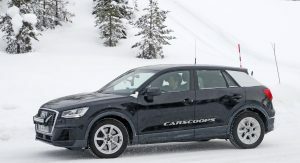 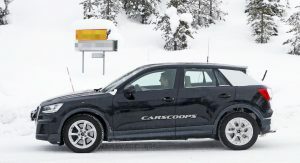 Audi’s upcoming SQ2 subcompact crossover was spotted once again free of camouflage during some cold weather testing. 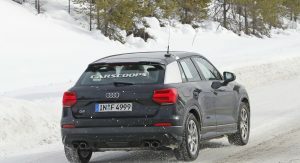 The German carmaker is planning to turn the Q2 into a really spicy meatball, giving it the drivetrain of the Audi S3. 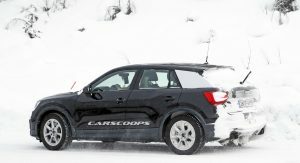 That means a 306hp turbocharged 2.0-liter engine strapped to an all-wheel drive system. 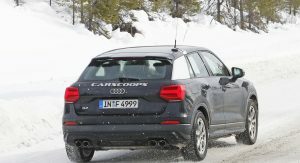 The engine might offer less power in this application in a bid to keep the model hierarchy intact. 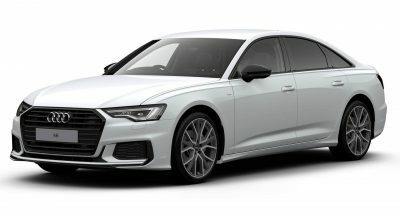 It’s not hard to imagine how fast the SQ2 will be with the full 306hp (probably faster than the bigger S3) and that’s why Audi will probably take away a few ponies. 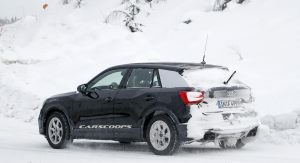 Even so, this sounds really promising and the fact that the test car you see in the spy shots here is fitted with an extra lightbar on the front gives the upcoming SQ2 a proper rally-car vibe. 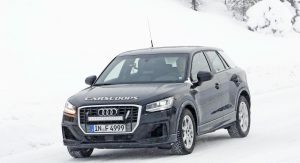 The exterior of the Q2 features the usual additions of Audi’s S range of models, including a new front bumper with bigger and more prominent air intakes, quad exhaust tips with a diffuser in the middle, deeper side sills and large alloy wheels. 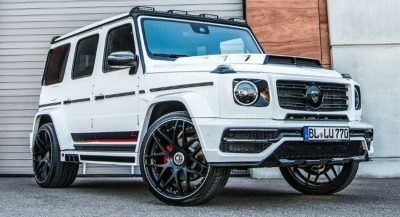 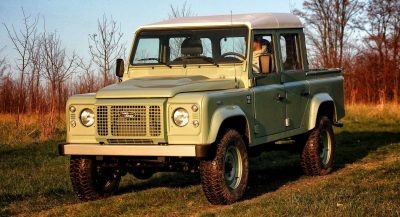 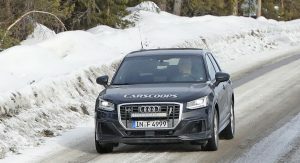 The chassis will be fitted with an upgraded suspension, bigger brakes and other modifications to make sure that the SQ2 delivers on its dynamic promises. 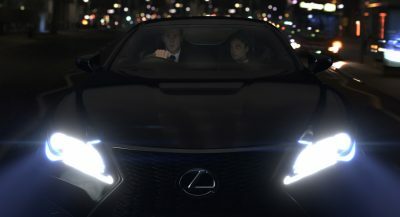 The interior will be similarly updated with bucket seats and new, sportier-looking trim materials. 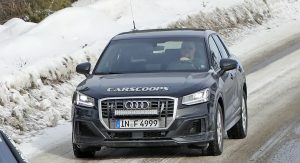 The high-performance Audi SQ2 has also been spotted in the past during high-speed testing at the Nurburgring wearing no camouflage, just like Group VW’s other sporty SUVs that have yet to arrive in the market. 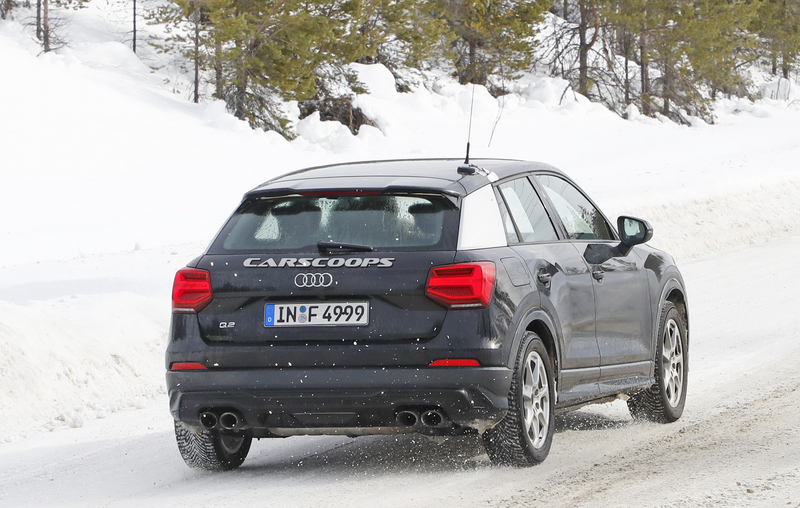 Audi confirmed that it will launch the hot SQ2 later this year in Europe. 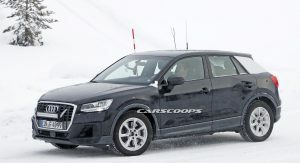 It will definitely interesting to see what sort of effect all this power will have on a small crossover like this. 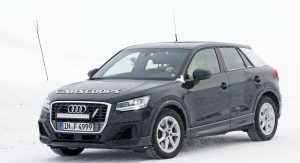 This is the worst design that i have ever seen from audi. 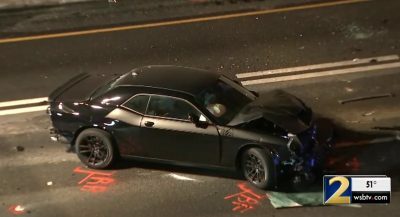 Previous PostPrevious Toyota Recalls 2018 Camry Over Having Larger Pistons In Its Engine!